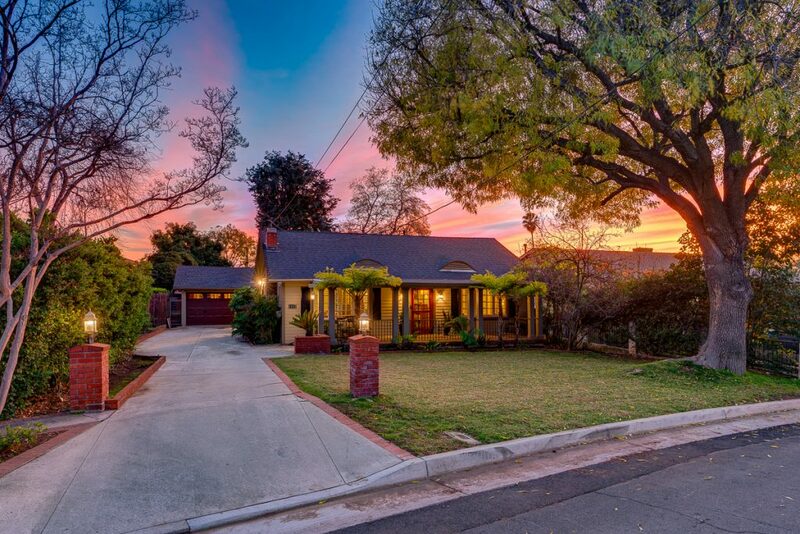 Listed and sold in 1 week with multiple offers! 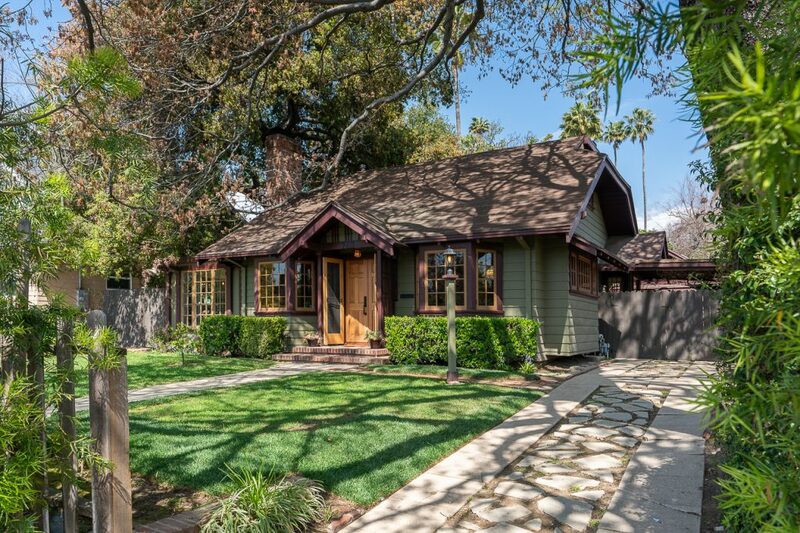 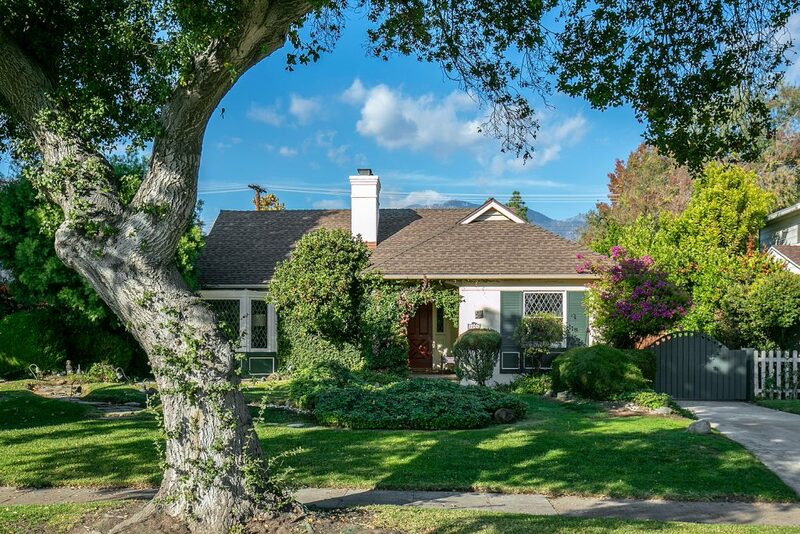 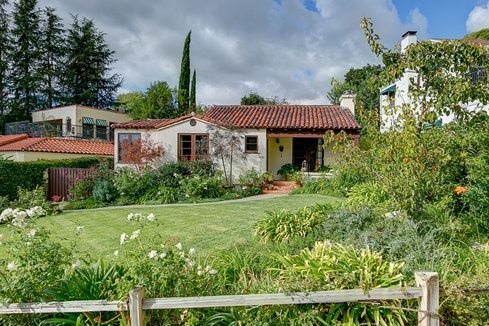 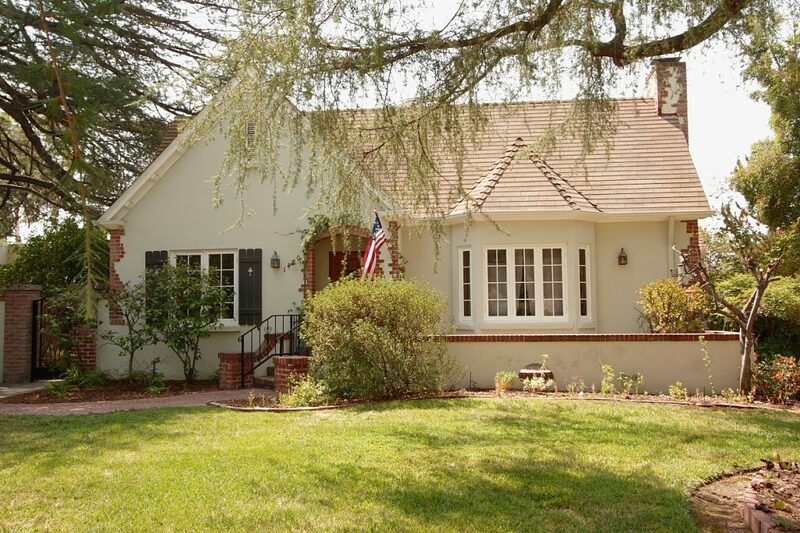 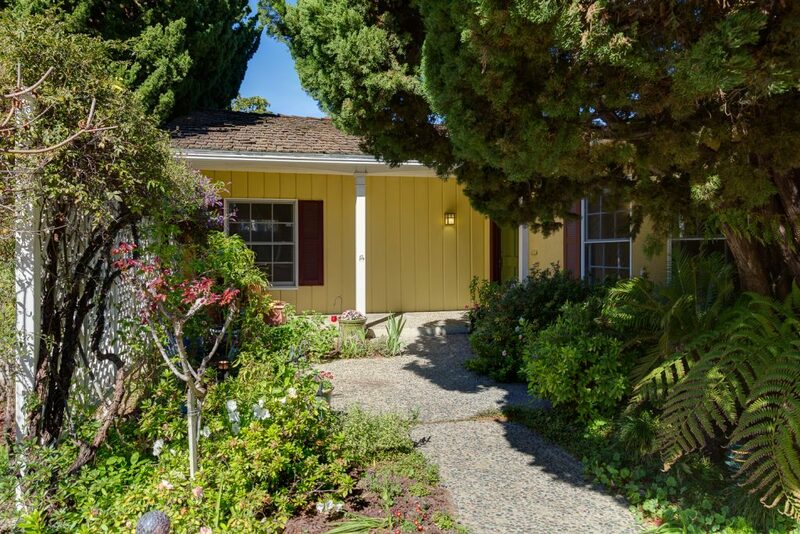 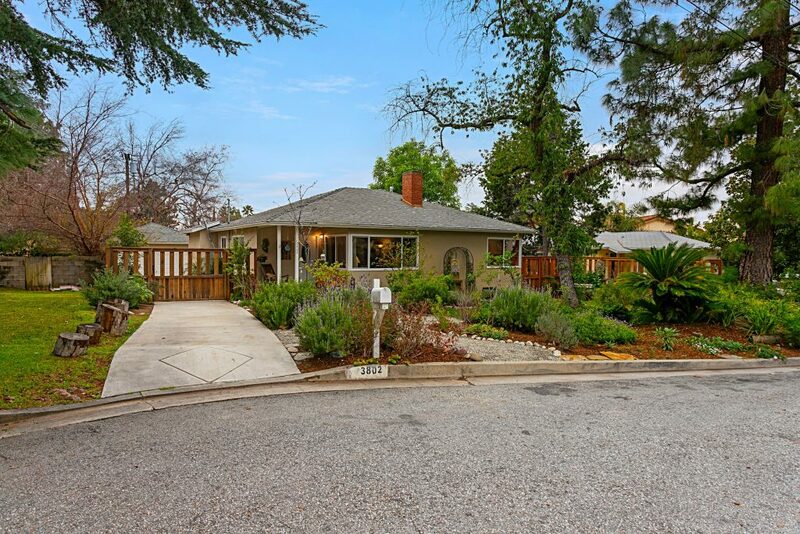 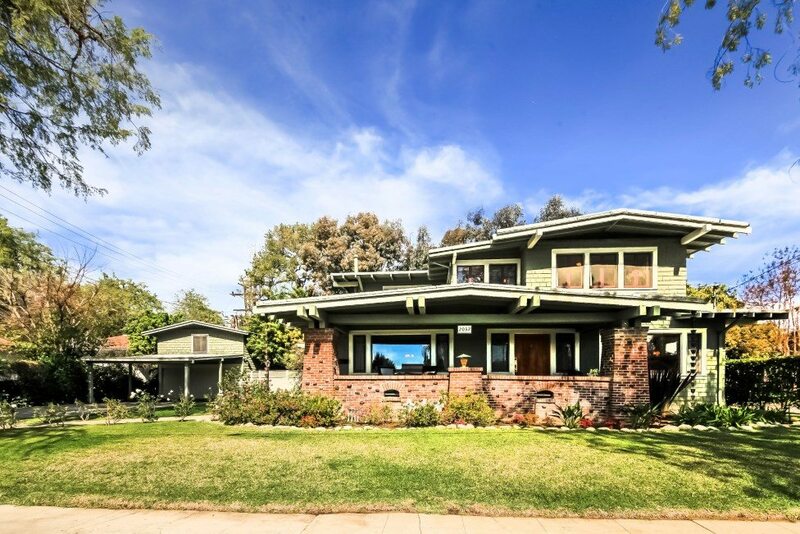 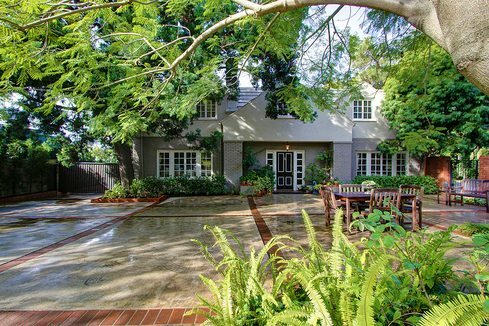 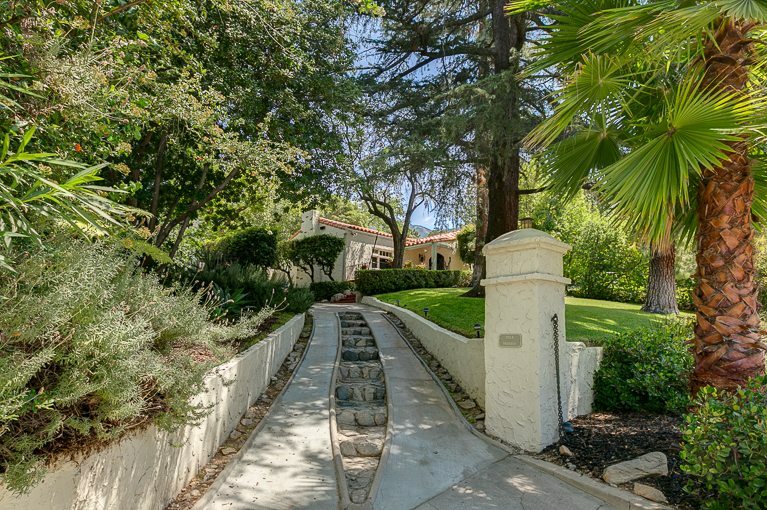 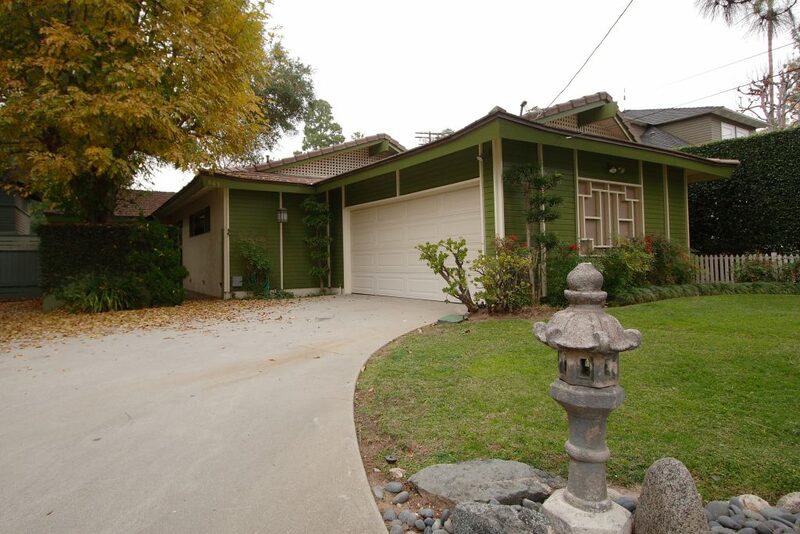 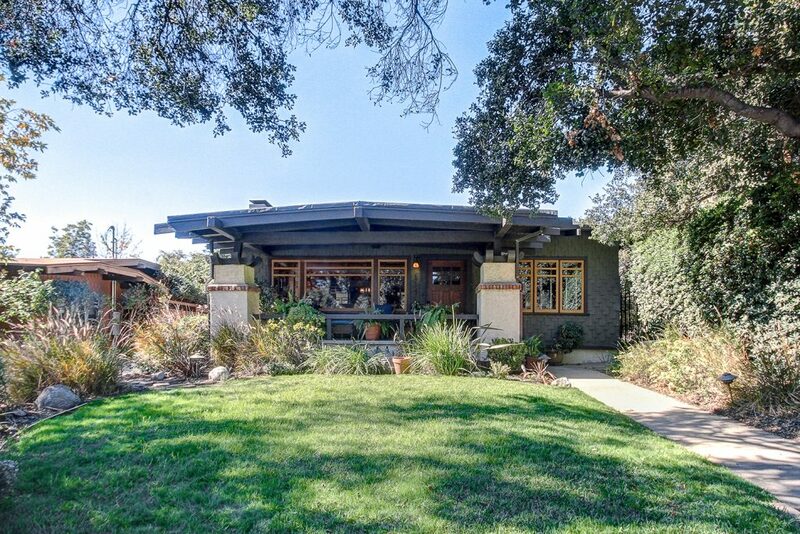 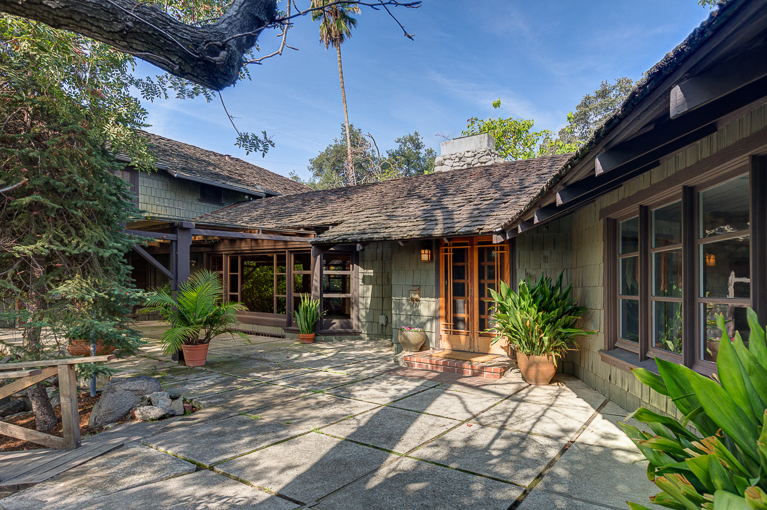 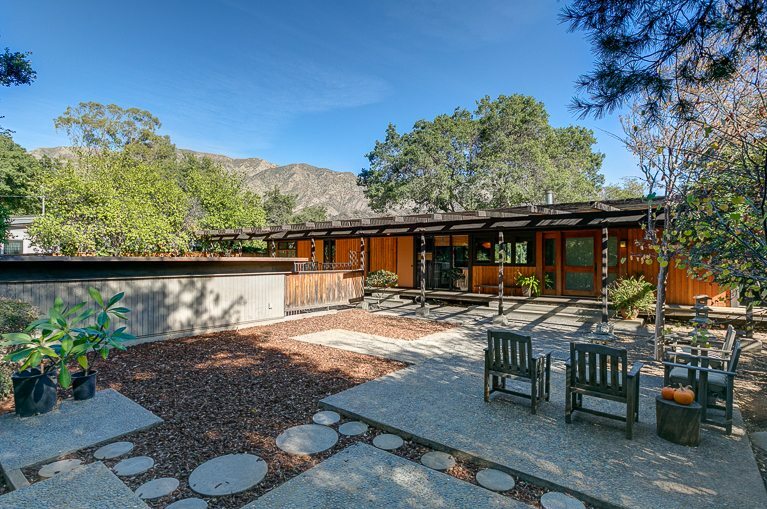 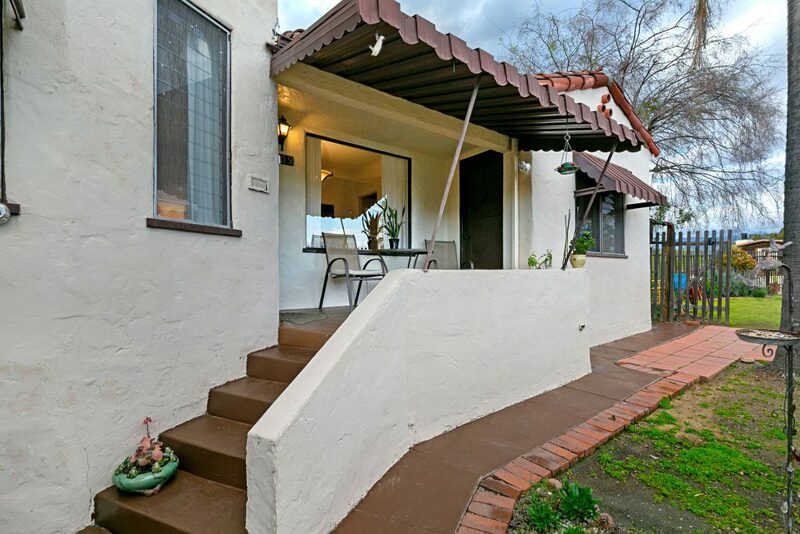 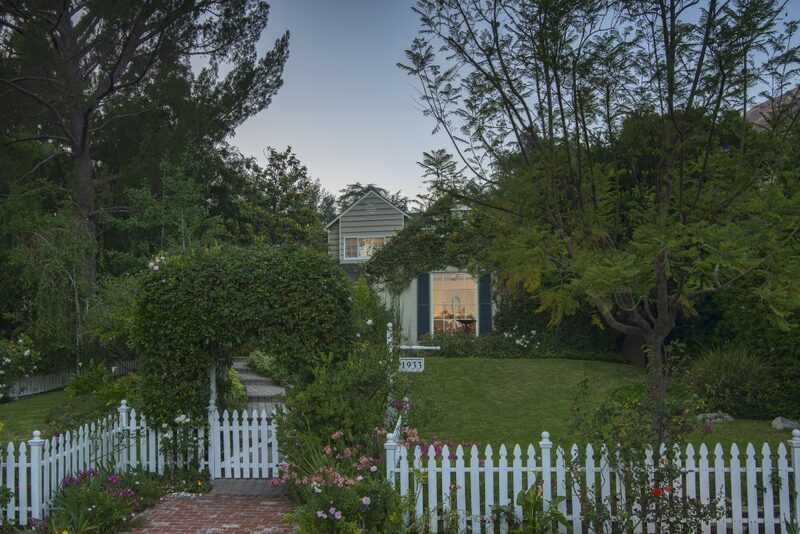 This classic Traditional home, built in 1950, is located in a sought-after neighborhood in Northeast Pasadena. 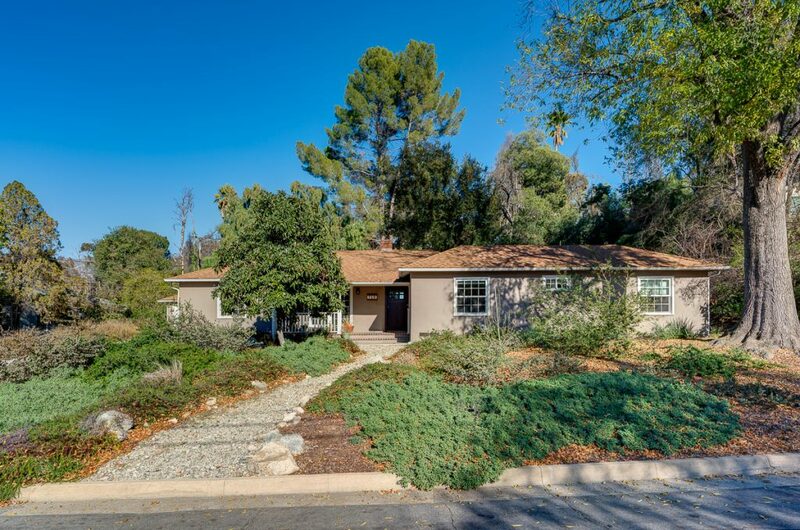 Its light-filled floor plan offers three bedrooms, including a master suite, one and three-quarter baths, living room with fireplace and dining room. 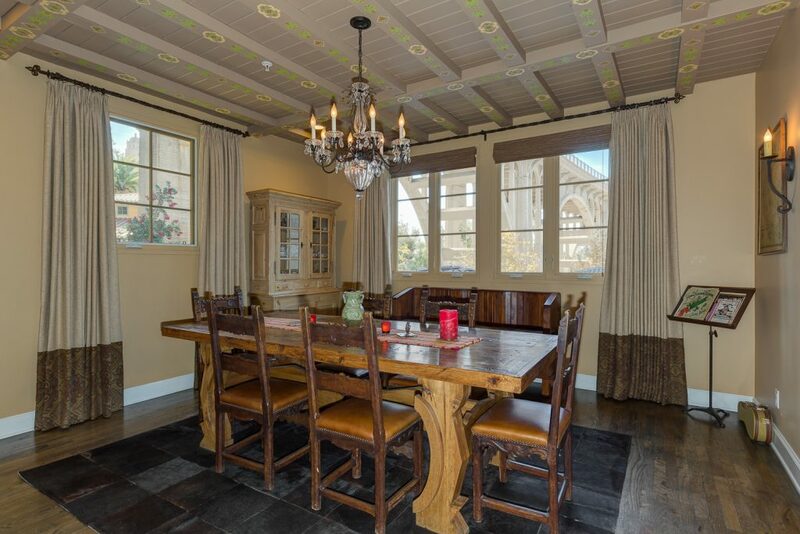 The spacious kitchen has custom cabinets and ample counter space, and opens onto the large family room. 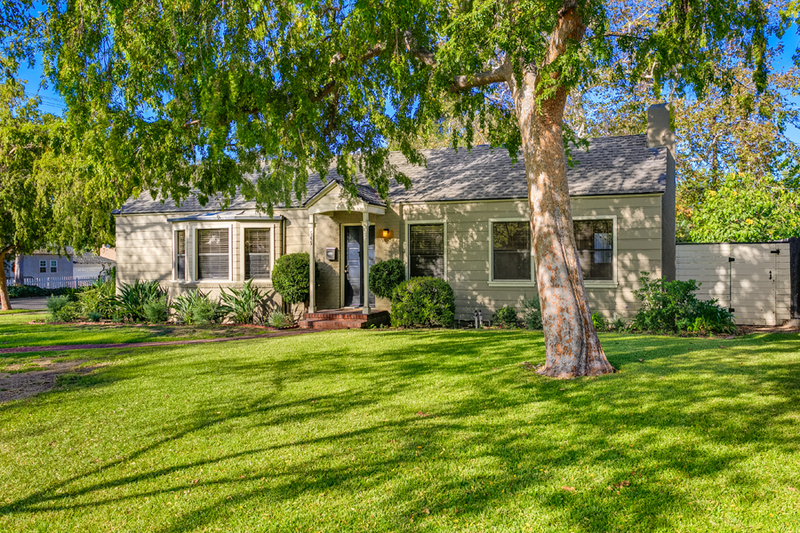 Other amenities include refinished hardwood floors, fresh paint, recessed lighting, skylights, central heat & air and abundant storage. 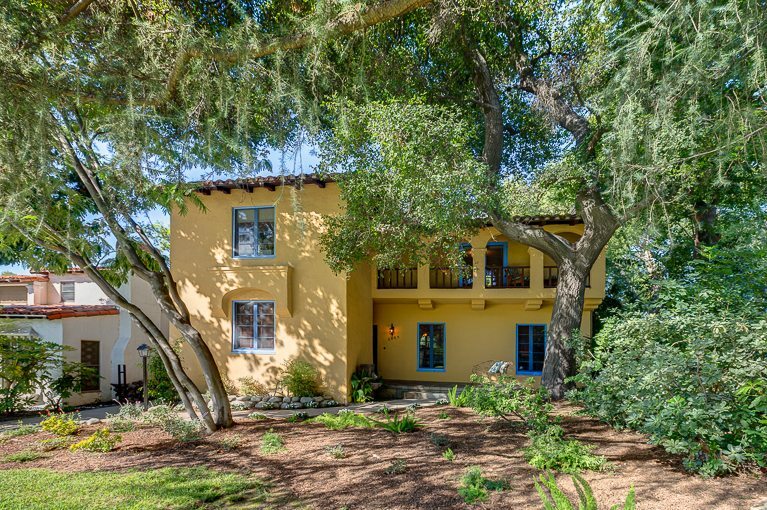 In the back, there is a two-car garage with an adjacent workshop, separate storage room plus patios sheltered by a magnificent oak tree.